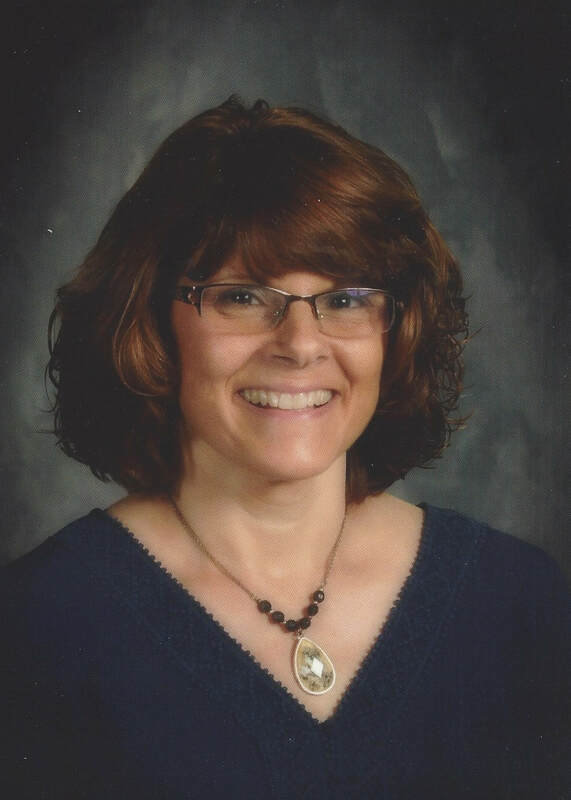 Mrs. Tammy King has been our Director of Community Life the past two school years. 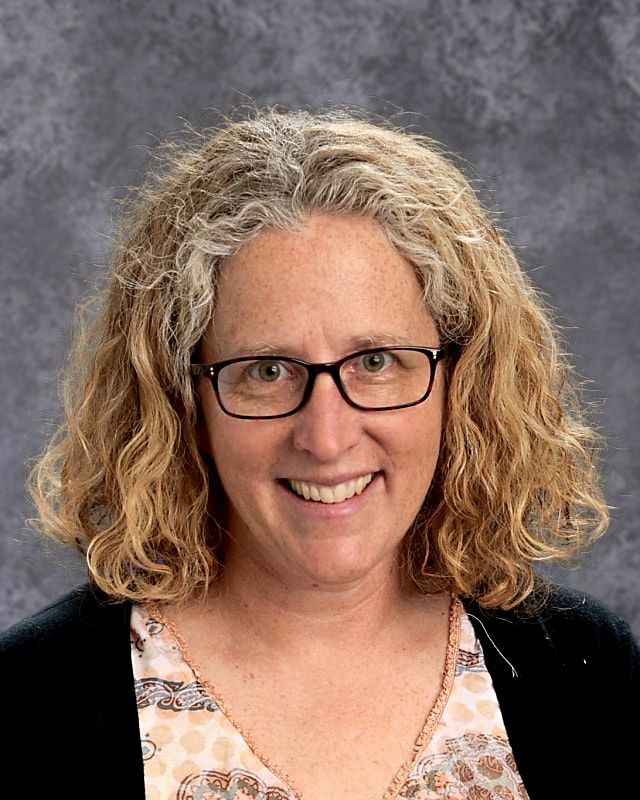 She has been a teacher in public, homeschool, and private schools, a leader in women’s and young mother’s ministries in her church, and a long-time counselor at Wisconsin Christian Youth Camp every summer. Tammy, her husband Nate, and their three (now) teenagers joined the Heritage community in 2014 and have enjoyed the blessings ever since! In her free time Tammy enjoys traveling with her family. On January 1, 2018, Heritage Academy announced the appointment of Mr. Tom Ragsdell as the new Chief Administrative Officer. For the past 10 years, Mr. Ragsdell served as lead pastor of New Life Community Church (Columbia). Prior to his role as pastor, he served as a missionary, instructor, and academic dean in Kiev, Ukraine. 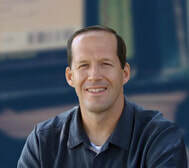 Tom holds a Master of Divinity (M.Div) in theology from the Assembly of God Theological Seminary and a Master of Laws in Dispute Resolution (LL.M) from the University of Missouri School of Law. 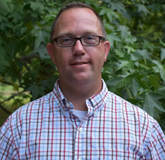 He has also received certification in civil and family mediation from Missouri State University Center for Dispute Resolution. 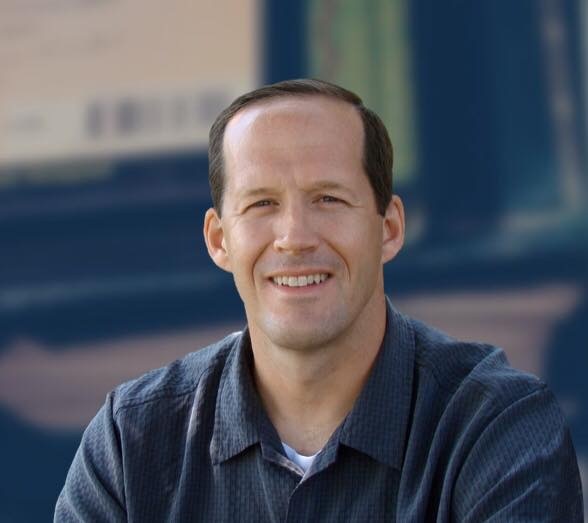 Tom has taught at the undergraduate and graduate levels in areas related to conflict management and negotiation, church law, servant-leadership, theology and ethics. His interests include spiritual formation in students, coaching for success in sports and life, ethical decision-making, and creating a servant-leadership culture in organizations of all sizes. 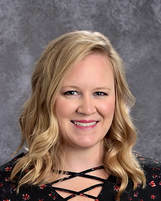 Mrs. Jessica Weaver joined our staff in the fall of 2015 though she joined the Heritage community as a parent four years earlier. She brings a wealth of experience from her years of working as an administrative assistant in the medical field, as a legal assistant, and from her volunteer activities that include organizing and directing a large AWANA ministry and vacation Bible school. What Jessica appreciates most about serving at Heritage is the opportunity she has to build genuine relationships with faculty, students and parents. ​In her free time, you will probably find Jessica working on DIY home improvement projects, enjoying time with her family or planning her next trip to the beach. 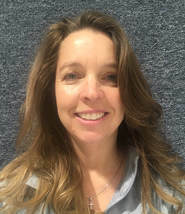 Mrs. Angelique Immel has served as the Athletic Director and Girl's Head Soccer Coach at Heritage Academy since the spring of 2016. 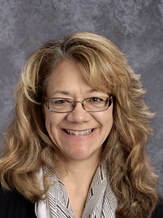 As the Athletic Director, Mrs. Immel oversees Fall, Winter, and Spring sports providing support for coaches, athletes, and families. Mrs. Immel has been a home school mom for a number of years referring to herself as "a "blessed child of the Most Amazing King!". Her favorite hobby hands down is hanging with my family - Coach Heath Immel, Jordan, Jacob, Jessica, Brandon, Ben and Eli - on a court or pitch somewhere serving our God!